Office ProPlus downloads are not included in the scope of Express Route circuits, the same goes for any data hosted on public CDN’s. 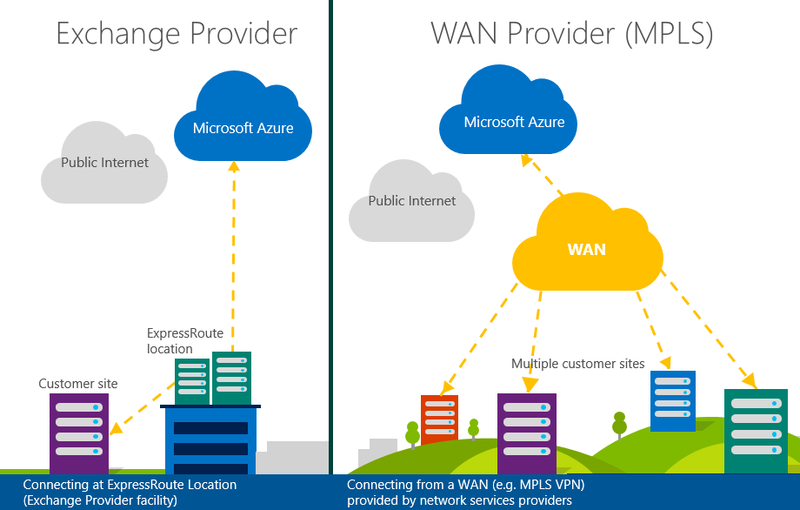 It is however possible to create local on-premises distribution points for Office ProPlus packages and have clients pull from those distribution points to minimize egress bandwidth (references below). You can connect to these services over the internet.